Min SAAB kan køre 220 km/t. ....and he is still going strong: 220 km/h. Hvis du vil se mere og føle suset så TRYK på linket NU !! 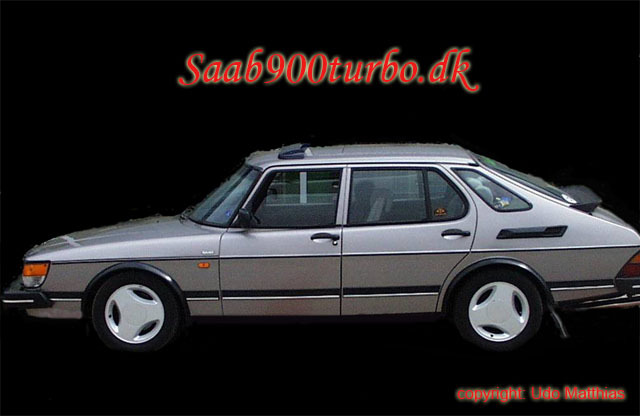 If you would like to view some real good pictures please press the Saab-button now !! Hi guys and girls! Are you really tired by looking on all these cars, then you have to "click" on the picture and take a look on the next page. 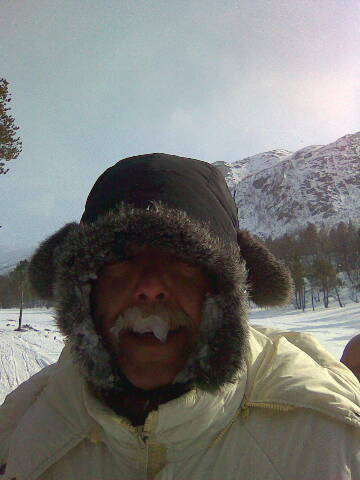 Only one more comment: Take care of your dogs when you are riding on a dogsledge in the mountains of Lapponia - the far northern part of Sweden!!! But remember - only for people with a warm sense, because it's very cold outside !!!! !